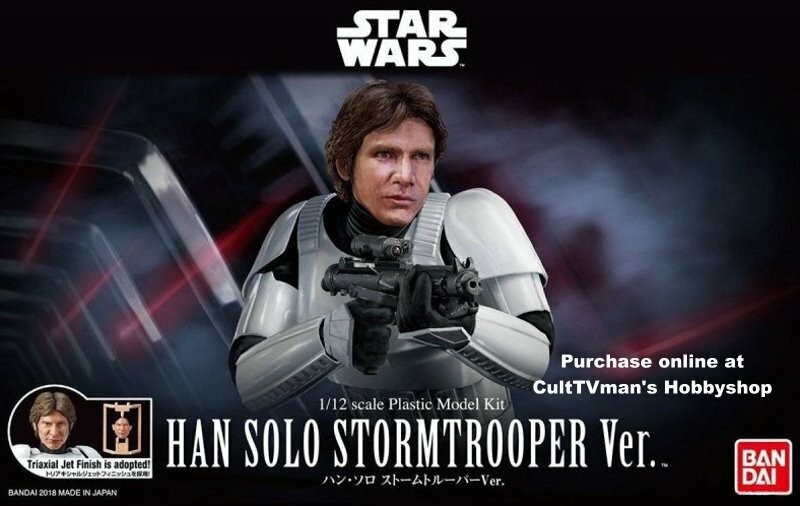 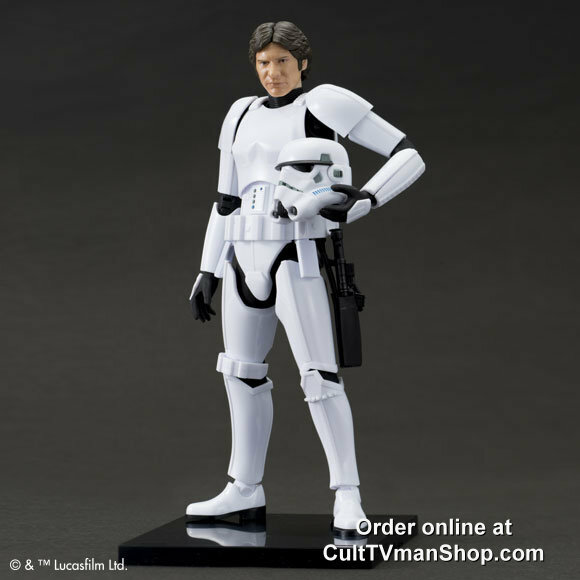 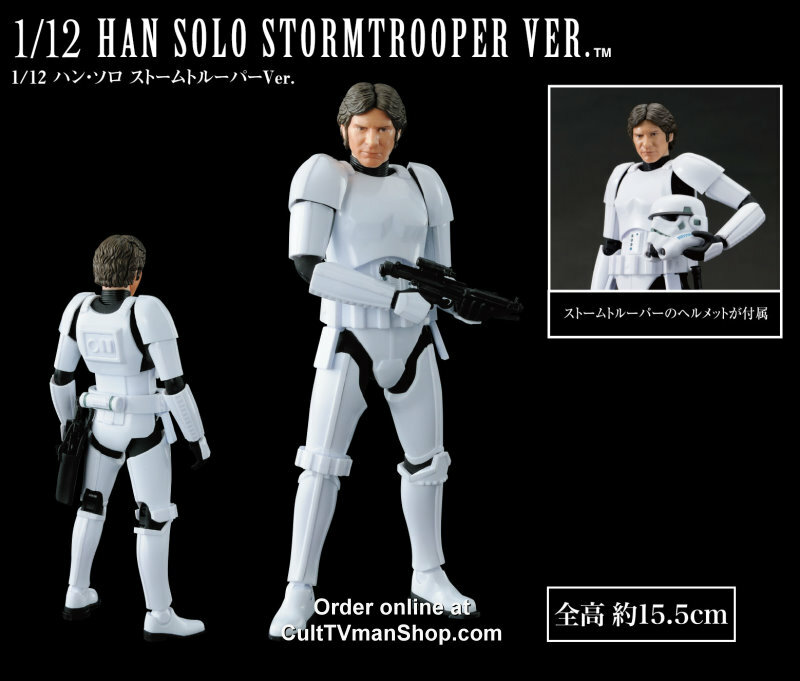 Star Wars 1:12 scale figure from Bandai. 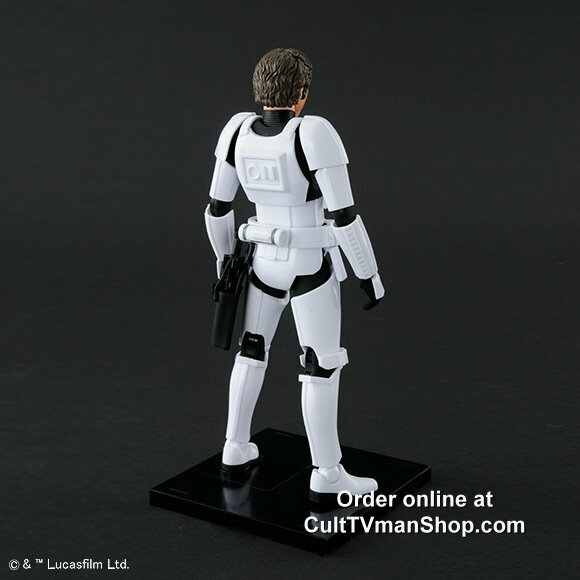 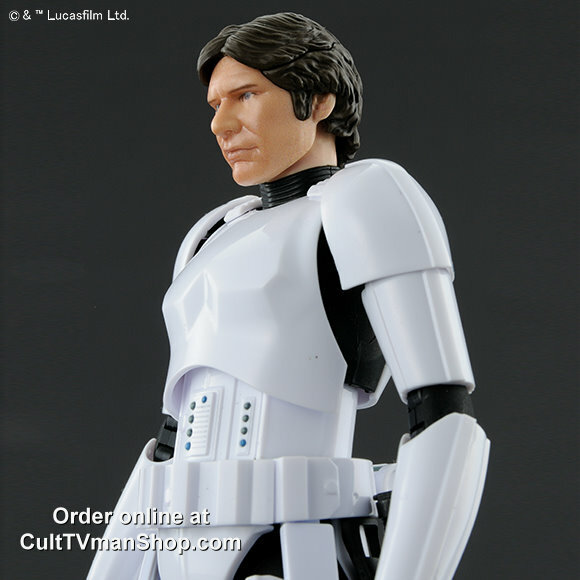 Han Solo as a Stormtrooper. 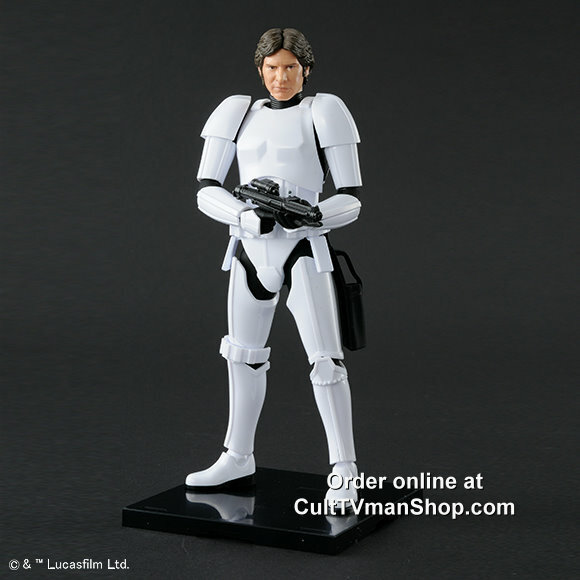 Figure comes with three weapons, alternate hands, and base.